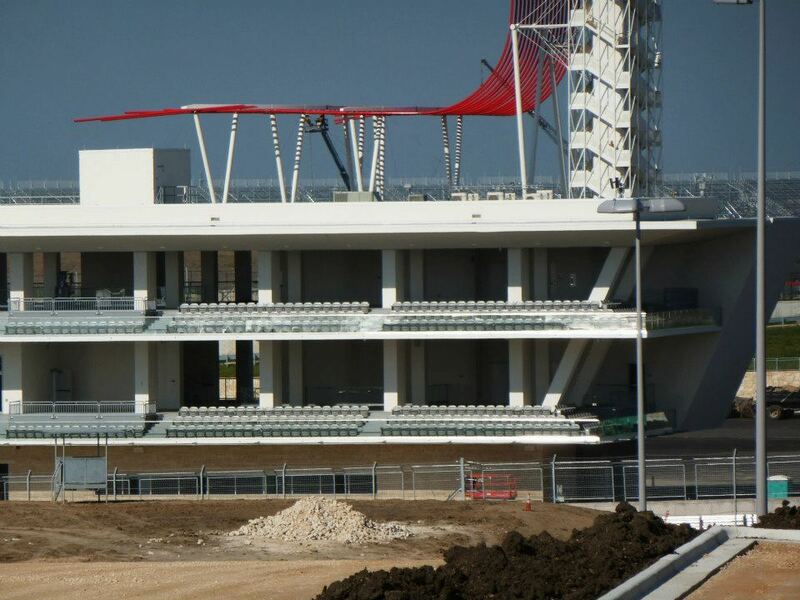 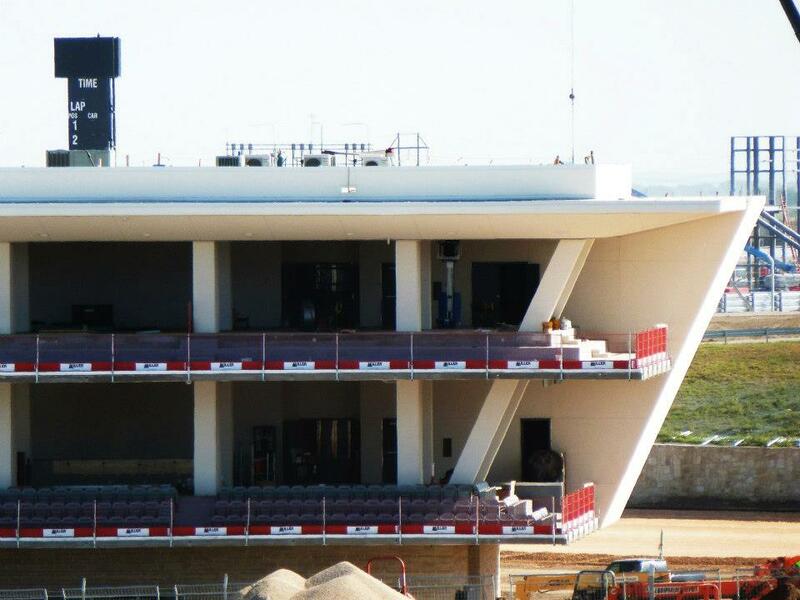 Marek constructed the Main Grandstand at the Circuit of the Americas facility for Austin Commercial. 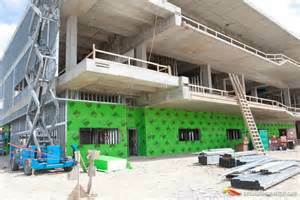 The unique design of the lobby, lounge, and suites, includes intricate drywall construction of multi-layer walls, an array of reveal throughout and impressive radius gypsum ceilings. 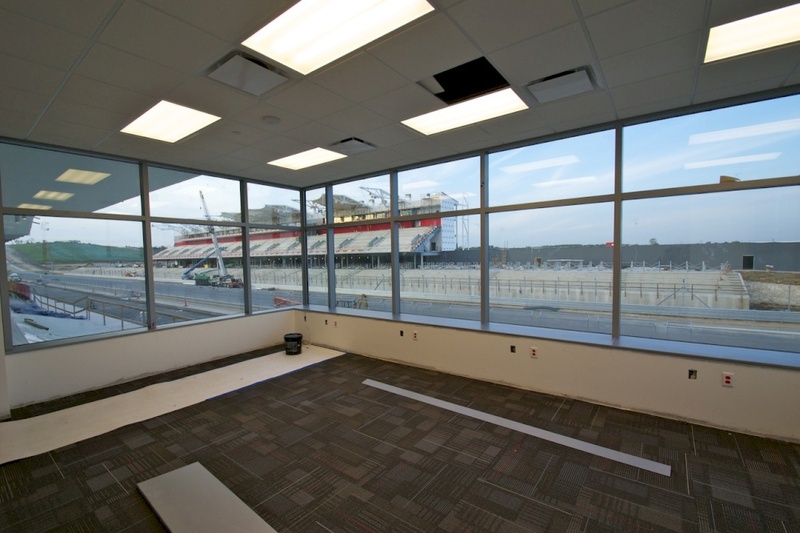 In addition, the special acoustical ceilings provided a crisp look with unprecedented performance and is very functional. 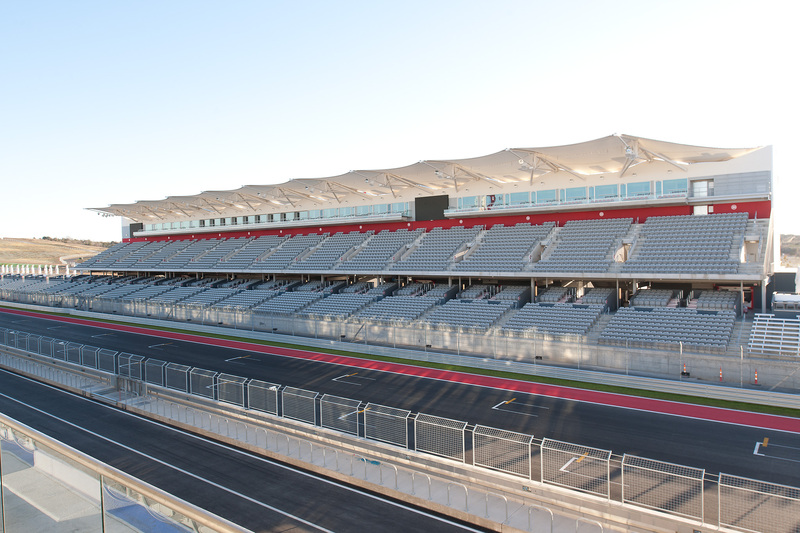 The quality workmanship by our craftsmen is evident in this spectacular facility.